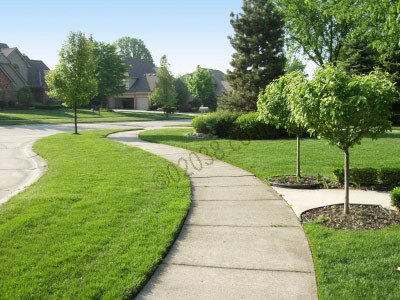 Nice spot in town for fishing, walks! 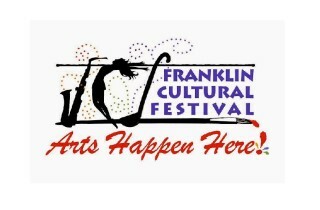 The Town of Franklin, MA has a lot going for it! 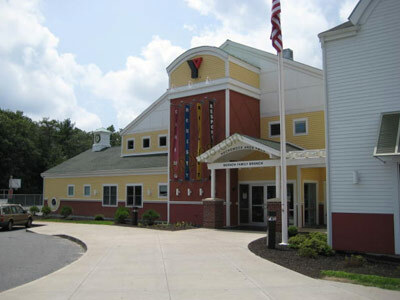 The community of 32,000 located in the heart of the bustling I-495 corridor in Massachusetts has won a surprising number of national “best of” and “top ten” awards in recent years. 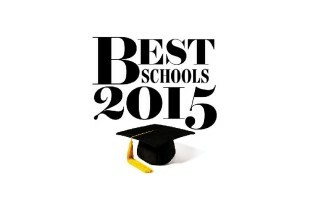 The accolades garnered by Franklin have come from a wide range of respected professional publications, including Bloomberg BusinessWeek, CNN Money, and Family Circle Magazine. 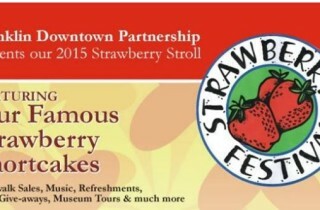 Such repeatedly positive national recognition speaks volumes about the high quality of life you can find in town. 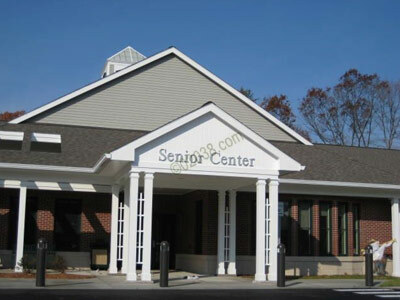 If you’re looking for a great place to call home, Franklin, MA deserves your serious consideration! 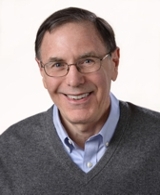 Two national community ratings websites have recently recognized the safe living and low crime environment offered by Franklin, MA. 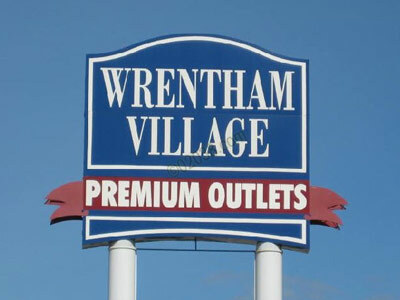 ValuePenguin.com named Franklin as one of the safest communities in Massachusetts. 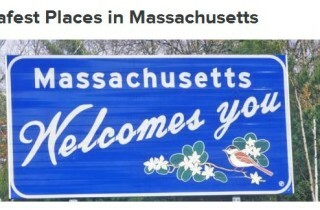 Even more impressive was NeighborhoodScout.com naming Franklin, Massachusetts the “Safest City in the US” as part of the website’s annual Top 100 Cities in the US. 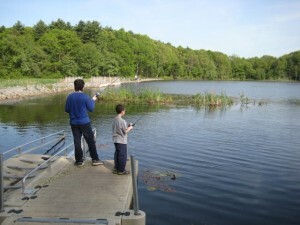 NeighborhoodScout placed Franklin ahead of such desirable Massachusetts communities as Wellesley, Newton, Shrewsbury, Marshfield, and Arlington. 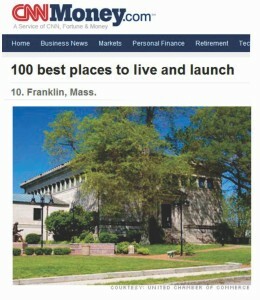 Businessweek.com is another nationally recognized media outlet to name Franklin, MA a top place to live. 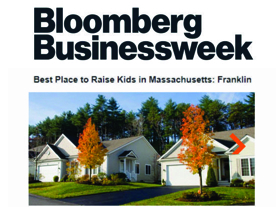 Businessweek.com designated Franklin as the best community in Massachusetts in which to raise children. 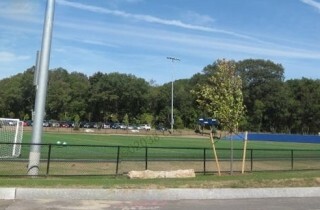 Businessweek.com said Franklin ranked as best in Massachusetts due to its superior schools, many recreational resources, rich cultural amenities and overall excellent quality of life. 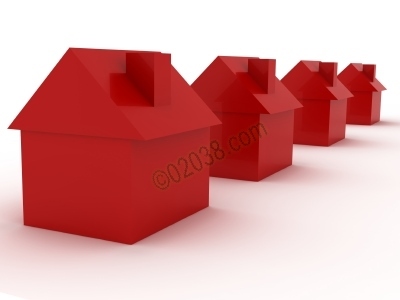 The gallery above shows single family homes available in Franklin right now. 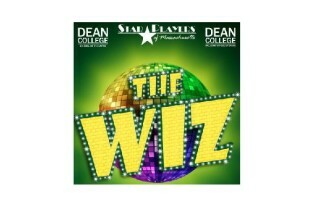 Check them out and contact Warren for a showing of any that catch your eye! 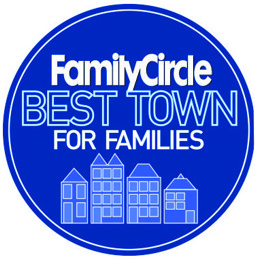 Family Circle Magazine named Franklin as one of the “Top Ten Places to Raise a Family” in the entire United States. 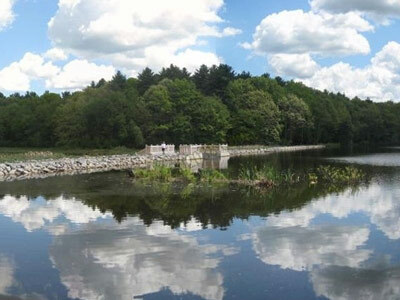 Family Circle said that it identified in Franklin, Massachusetts ample economic opportunity combined with a small town appeal, affordable housing, quality schools, and plenty of recreational opportunities. CNN/Money.com bestowed another striking honor on Franklin, Mass when it named the town one of the “Top Ten Places to Live and Launch” in America. 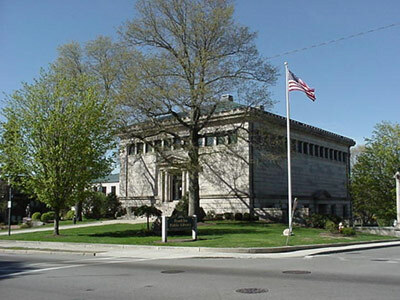 CNN/Money.com recognized Franklin, MA as one of only ten towns in all of the United States which offer “the best mix of business advantages and lifestyle appeal”! 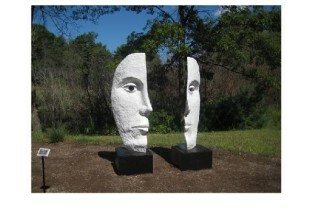 Why is so much positive national media attention being showered on Franklin, Massachusetts? There’s plenty of reasons – here are just a few . 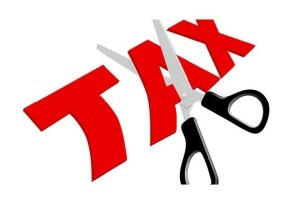 . .
Franklin’s strong tax base includes lots of thriving businesses and industries whose tax payments help keep Franklin’s residential property tax burden low. 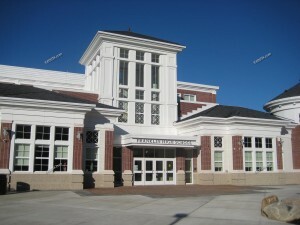 Franklin, MA has a beautiful, new high school which ranks highly in Massachusetts test scores. 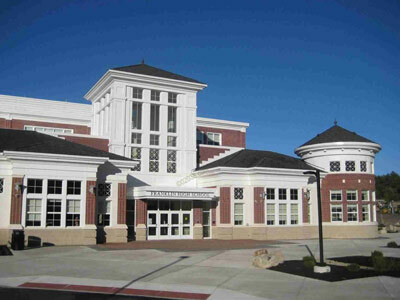 Following the hotlink to lean more about the public schools of Franklin, Massachusetts. 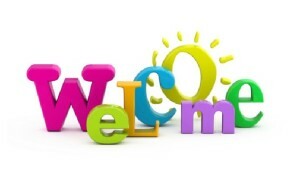 If you’re looking for a community with lots of youth sports, plenty of places to fish and enjoy the outdoors and lots of ball fields and playgrounds, Franklin’s the place for you! 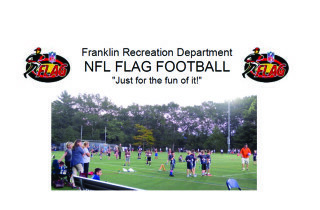 You can get lots of information about outdoor recreational opportunities in Franklin MA here. 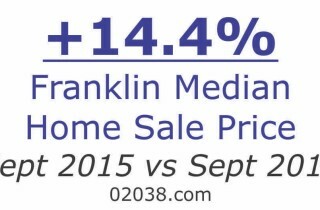 Franklin is blessed with an impressive housing stock of homes. 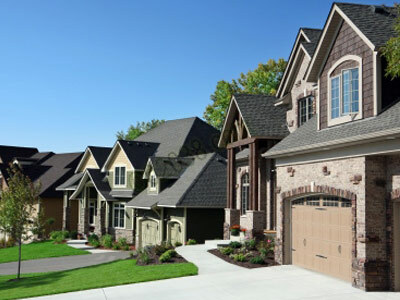 From young colonials in prime subdivisions, to pretty antiques recalling the grace and charm of a bygone era, to modern townhomes and condominiums, you’re sure to find a great place to call home in Franklin, MA! 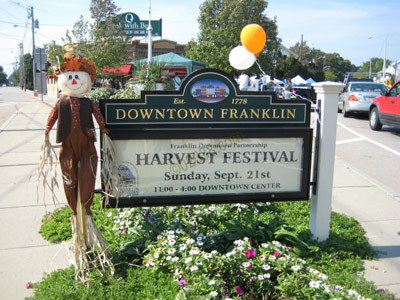 Look for more about Franklin, MA? 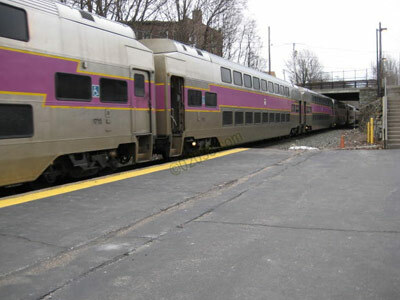 Check out the many Franklin info links in the right column and you’ll even more reasons to love this vibrant Massachusetts community!